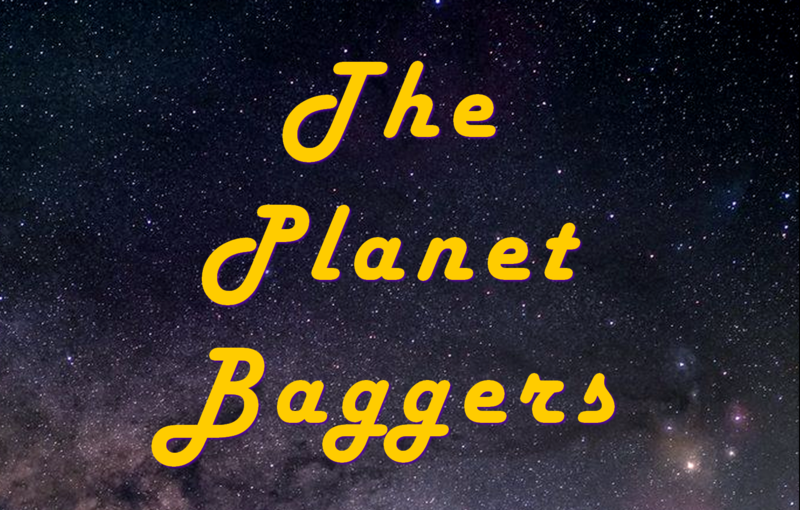 My new novel, The Planet Baggers, is now available for Kindle. 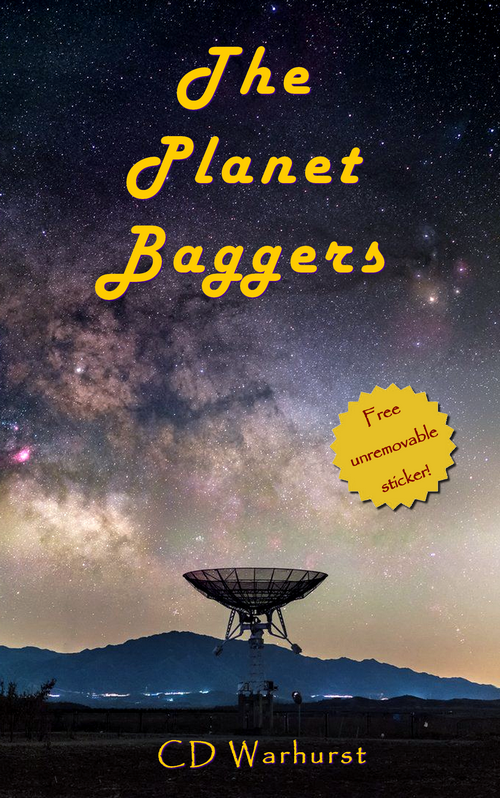 If you are a fan of Douglas Adams or liked Red Dwarf then it could be right up your street! WARNING: contains lots of references to shoes and food replicators!